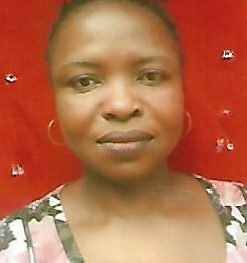 Nebechukwu Chinyere Anthonia is from Uwani Umumba Ndiagu in Ezeagu Local Government Area Enugu State, was born on August 26th 1975. I attended Community Primary School Umumba Ndiagu and Divine Comprehensive Secondary School Abakpa Nike Enugu where I obtained my FSLC and SSCE. I was employed as a Cleaner on May 7th 2012 with Senior Secondary School Certificate in Godfrey Okoye University but was deployed to Economics Department 2014 and was posted to Biological Science Department as Lab Attendance 2016 till date.